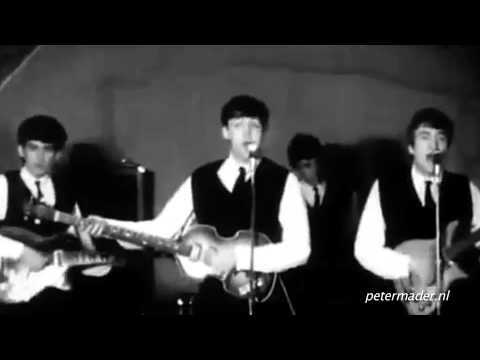 The Beatles Song of the Day is One After 909. One After 909 appears on The Beatles Let It Be album and was written by John Lennon. It was one of the first songs John ever wrote back in the late 1950’s. This song was part of their concert set lists back in the Cavern days. They recorded it in 1962 and 1963 but it never made an album until the end. It went back to the days when John and Paul would skip school and have their ‘eyeball to eyeball’ songwriting sessions. The song was performed at the famous rooftop concert. John Lennon: vocal, lead guitar: Paul McCartney: vocal, bass: George Harrison: rhythm guitar: Ringo Starr: drums: Billy Preston: electric piano: Produced by Phil Spector. Rating One After 909 **** stars out of 5 stars. recorded on January 28, 29, 30, 1969. One After 909 was never released as a single. Critic Bill Wyman ranked One After 909 ##59 out of 213 Beatles songs- none of the others ranked the song in their Top 100. Come on baby don’t be cold as ice. Said she’s trav’ling on the one after 909. You’re only fooling around, you’re fooling around with me.